Secure These Perfect-Graded 2017 Silver Eagles for Your Collection Today! 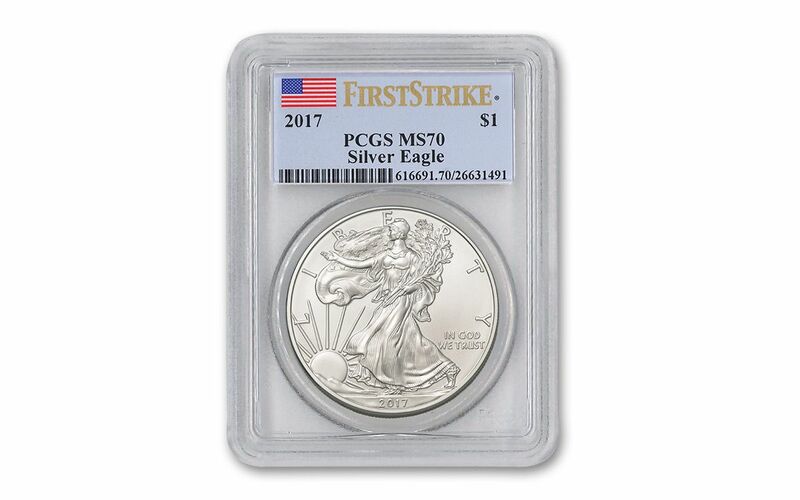 Silver Eagles are the most collected silver coins in the world, and even more desirable are those that have achieved a perfect First Strike® Mint State-70 (MS70 FS) grade by Professional Coin Grading Service (PCGS). PCGS only designates coins from the first 30 days of release as First Strike. Many collectors feel that coins from the first 30 days have sharper strikes and showcase more vivid luster than coins released later. To preserve their flawless condition, these 2017 Silver Eagles have also been sealed in acrylic holders to preserve their status forever. 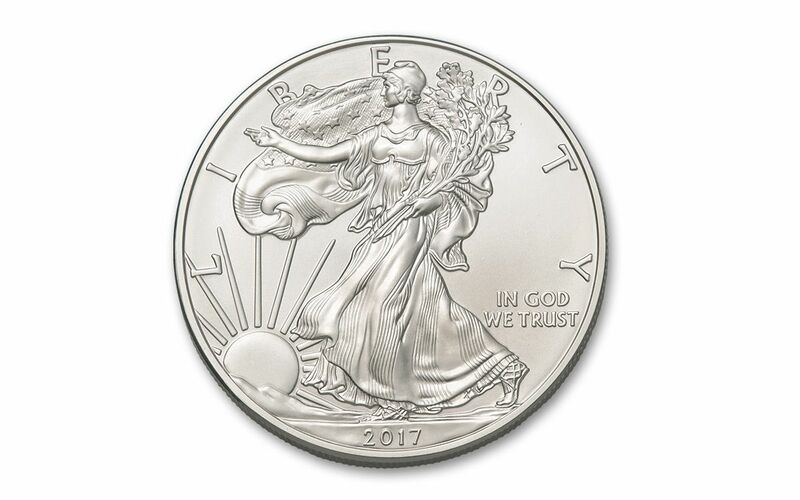 2017 is the 31st year for the one-ounce 99.9% pure Silver Eagle and also the 225th anniversary of the U.S. Mint in Philadelphia. As a result this year's coins are sure to be popular with collectors today and in the future. Some First Strike coins from early years exist in very low numbers and sell for substantial premiums. 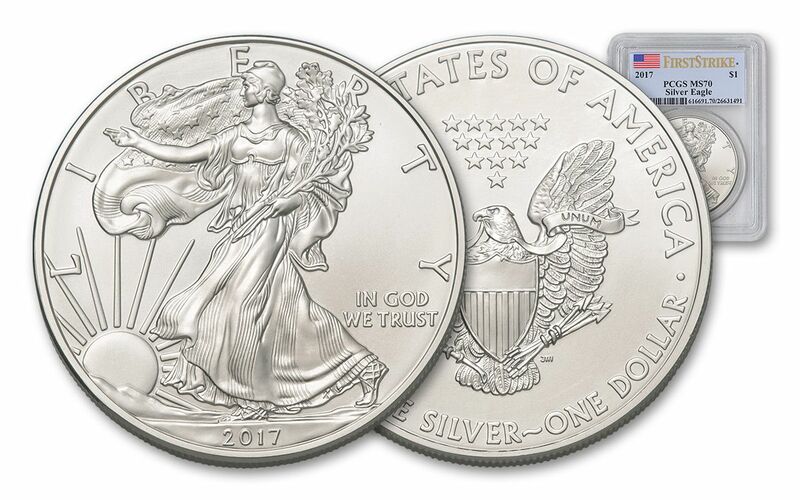 Securing these 2017 perfect First Strike Silver Eagles can add an elite touch to your collection. 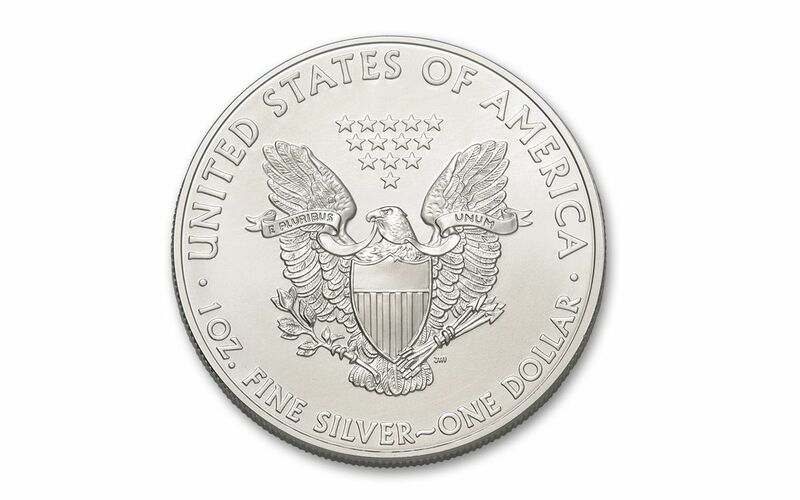 Don't miss out -- order these Silver Eagles for your collection now!